Previously published as An Enticing Debt to Pay. Forgiveness is a foreign concept to wealthy investment trader Jonas Deveson. Someone has been stealing from him. 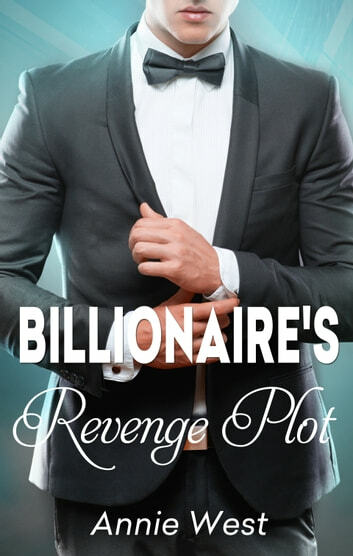 He's got a good idea who it is and she's going to pay… Seeing the harsh lines that bitterness has carved into Jonas's handsome features, Ravenna Ruggiero knows he'll never see the shades of gray in her actions. Jonas blackmails Ravenna into working as his housekeeper to pay off her debt, but living under the same roof leads to unexpected yet forbidden temptation, and Jonas is no longer sure who is being punished!